Do you know a book who’s pretty special? Are you looking to meet other books? Maybe win some chocolate? Perhaps even take a book home with you? 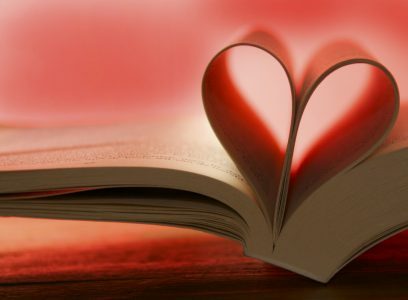 Sign up for Book Speed Dating! To participate, all you need is the title and author of a book you want to talk about–but keep it a secret until the end! Maximum 20 participants. Pre-registration required! Call the library to sign up at 604.886.2130. Participants must sign up in advance for Book Speed Dating. 3) Participants will be seated during book speed-dating, changing pairs at each bell until all the pairs have met or about 45 minutes or so has passed, whichever comes first. 3) For each round, a question will be suggested by the facilitator. “Couples” will have 1-3 minutes each to answer the question about their book. If they share other information about the book or if the conversation diverges, that is fine too–there is no penalty for getting distracted or having too much fun. 5) Once every “couple” has had a turn to “meet,” we will find out the true identities of the books! Who guessed it? Who did you choose to read?